The Halo veteran could be on the verge of calling it quits altogether. Halo veteran Brett “Naded” Leonard has officially been released from his former team and is contemplating retirement. Naded’s last team was TMMT Crowd Pleasers, who placed seventh at the 2017 Halo World Championship. After their breakup, however, Naded joined forces with Visal “eL ToWn” Mohanan, Ayden “Suspector” “Hill, and Devon” “PreDevoNator” Layton on April 2 to form an unnamed team without sponsorship. 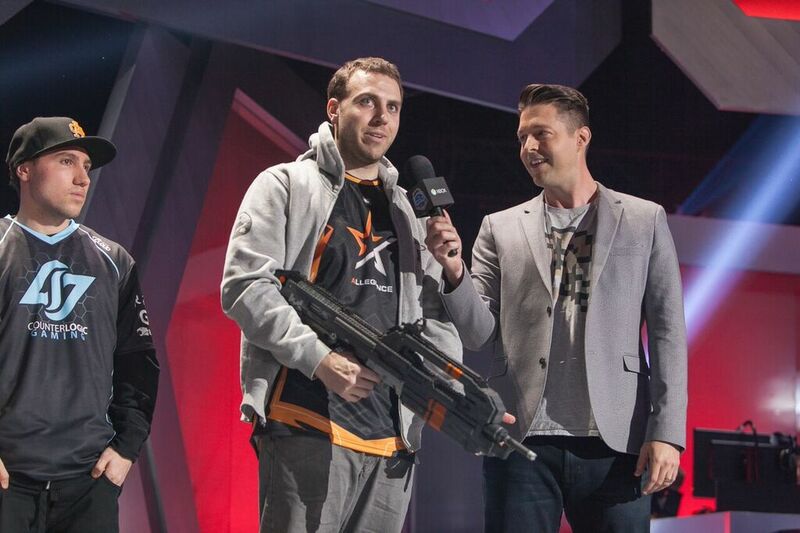 With his tenure in the scene dating all the way back to Halo 2, Naded has earned a great level of respect for his fierce competitiveness as a player. Despite his inability to win an event, Naded has continuously competed at the highest level—at times coming nail bitingly close to winning an event, such as the 2016 Halo World Championship in which he placed second while competing with Team Allegiance. Unfortunately for Naded, he hasn’t been able to end his drought of not winning events. If Naded does consider retiring from competition, he could opt to still be involved in the scene. Other then streaming, which he does fairly consistently, Naded may be a great addition to the 343 Industries team. With his years of experience and commitment to the Halo franchise, the team could certainly use a bright mind like Naded.